It's been a fun and creative week with salad's! Huge THANK YOU to all that showed support when I presented the idea last week. Lins was more than excited to participate, as well as Kim, Tyah, and Ashlyn! Of course, Laura, one of my bloggy besties, a nutrition guru, jumped on it too! So many others dropped comments here and there telling how they loved the idea and were looking forward to this weeks post. Lindsay and Esther tweeted with me during the week about their support and salad inspirations. Obvs, I was feelin' the love (so grateful) and having fun with this! Hope the rest of you are too! People for one, it's accountability. When we are working together towards the same goal of healthy eating we can find encouragement, motivation and accountability through each other...a recipe for success. Secondly, salads are boring & repetitive, if our creations are limited. Salads are powerful and nutritious for our systems, they can be loaded high in fiber with veggies or high in protein with quinoa, meats or eggs, plus all varieties of lettuce contain crazy amounts of water...good hydration, not vibrations, good hydrations. 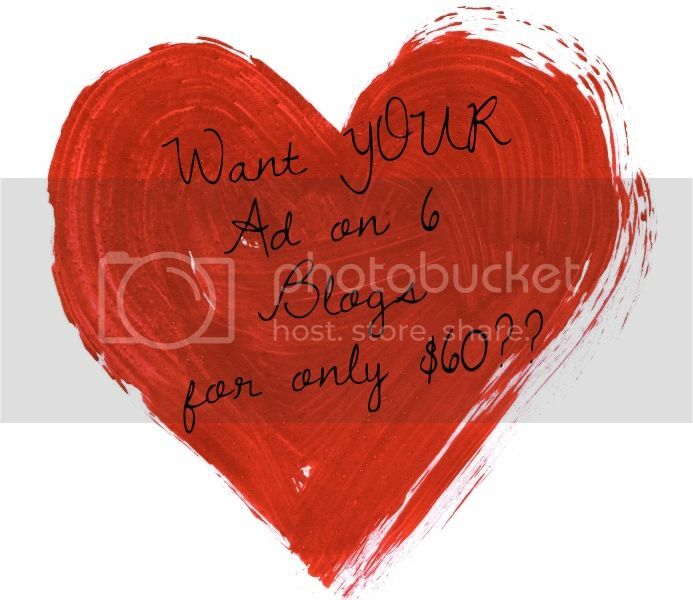 Thirdly, bloggy friends! How fun is it to blog? Fun. but when you start to network and connect with other bloggers....blogging becomes FUN, bold//caps//turn up the volume type fun. Here's what I learned....I can eat/enjoy red onions. Mix iceberg with spinach to stretch out a bag of spinach. Orange Juice can be part of salad dressing. Combining salad dressings is a good way to change it up. Fruits on salads are just as yummy and nutritious as any vegetable. Leftovers aren't just for soups. Sunflower seeds help me miss bacon less. And, I'm less messy eating from a bowl than a plate. I posted almost daily on Twitter and just uploaded them to Instagram. I loved the chicken and craisin salad with walnuts, mixing honey mustard with raspberry vinaigrette for the dressing was super yummy (hit the sweet tooth) and easy to carry to work. Another time, I used left over London Broil from a weeknight dinner and sprinkled Swiss cheese and edamames, added some well needed protein to that days lunch. The Cafe chef salad had some protein too with eggs and seeds. Gather up handfuls of baby spring lettuce, mandarin oranges, and cooked but chilled asparagus twigs add red onion. 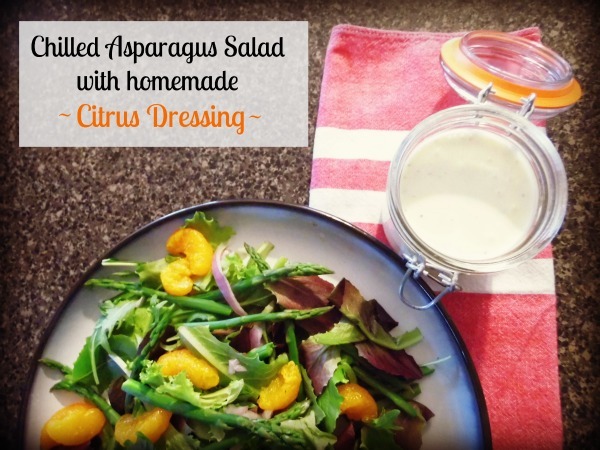 The dressing for this was found here, it was the perfect complement for this salad, sweet but tangy. mix it all together, chill first if desired! I will keep posting #whatsonyoursalad over the next few weeks :) It's been lots of fun! There are so many other salads I'm excited to try and share. Let's keep this going?! If you don't have a post ready (or relatable), no prob. 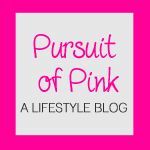 Stop by www.pinkfaithtoday.blogspot.com when you have some time! Yay! I'm sure you have some great ideas to share! These salads make my mouth water...hmm. I am going to link up even though I have no great salads to share. Fine with me! You can always hook up with the hashtag too! I'm excited to hop around and see other people's creations! What a fun idea! I love it! Sunflower seeds on a salad are great! I haven't tried any yet, but I've been reading a lot about sprinkling chia seeds (yes like the pet) on your salad. From what I understand its a great source of Omega-3 (which very few of us get enough of) ANYHOW, I've been trying to start making my own salad dressings because so much of the packaged stuff is so processed and has high fructose corn syrup in it (which we've also cut out of our diets) but honestly I haven't really found a great recipe that I love. SO, if you end up with any great salad dressings for your fab salads will you keep posting those too? I've heard good things about chia seeds too! I should try that this week on my salads, good tip :) I know what you mean about salad dressings...I've kind of had the mindset..."oh well, salad is healthy enough, don't worry about the dressing" but then I read the nutrition label and get grossed out! I love your idea to keep the dressing recipe's going! Yay! Glad it's working for you! But, watch out...you'll get hooked on it! I'd love for you share salad creations with us next week! 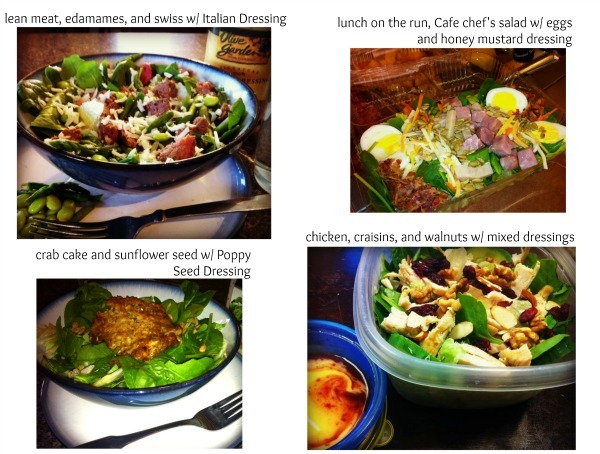 It's been inspiring and motivating to see others salads of the week. 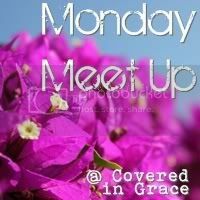 I'm looking forward to next weeks get together! See you there! I wished I would've found your blog sooner, I would have posted the salad I had for lunch today. They all look delicious. 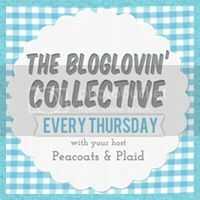 I'm following via A Lovely Blog Hop! CaramelRell...what's your blogs name? I'd love to stop by!! Definitely come back comment and/or link up next week...I'd love to see your salad creations! Thanks for stopping by and inviting me over! I'm your newest follower! Hi Kristine, I think I'm a no reply blogger since I'm not on blogger. If you add the name/url option, I'll be able to leave my mark...lol! Those salads look delicious. I absolutely love edamame, but never thought to put it on salad...thanks for the idea! These look insanely delicious! Thanks for sharing. I always forget I can put fruit on my salad-- as silly as that sounds! I love this link up! I'm totally doing this next week! Newest follower from the Aloha Friday Blog Hop. Great recipe! Found your blog from the GFC Collective hop! I was just telling my fiance tonight how sick of my lunch salads I am getting. Can't wait to see who links up this week & hopefully steal some ideas! Thanks for creating this!